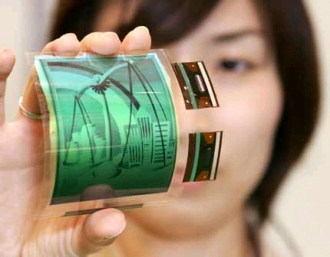 Apple has recently hired an expert on screens Organic Light Emitting Diode (OLED as its acronym in English) who worked as a researcher for LG Display R & D.
Certainly the use of these new screens for Apple would change full of benefits, but not without its drawbacks. Faced with LCD screens that Apple is using, OLED screens are more efficient and light, but are more expensive to manufacture and have less durability. 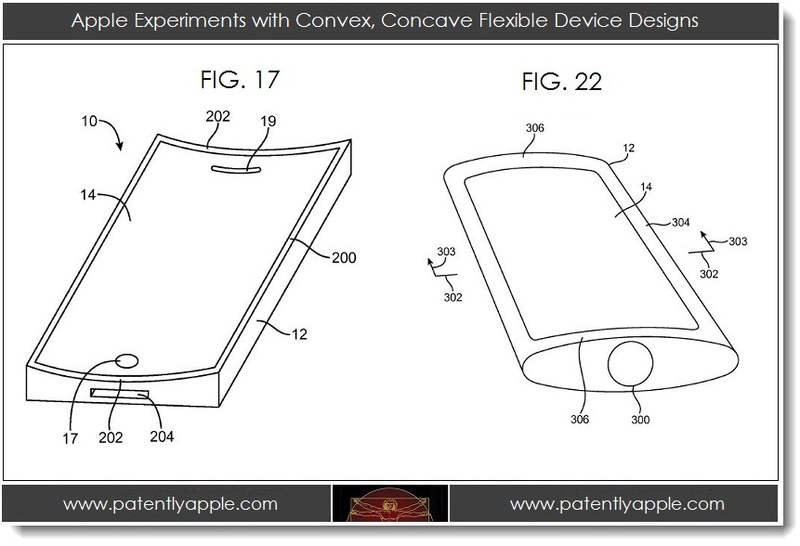 Will you have to see this contract with any of the patents filed by Apple on OLED displays and flexible displays? Time will tell, until then ... we can only speculate.